Speaking with children at the after school program, most of them like to read. Something that is normal for most of us.In America, normally there is abundant access to books. But for the kids in Juarez, this is not normal. Almost 80% of the children who attend the after school program do not have books at home. The handful that did have books at home only have three or four books, and rarely have the opportunity to expand their library. We heard over and over again how they liked to read but did not have any books. A few children had their favorites, like The Ugly Ducking (Kevin, 8) or Robin Hood (Alex, 10). However, most children have not discovered their favorite book yet. 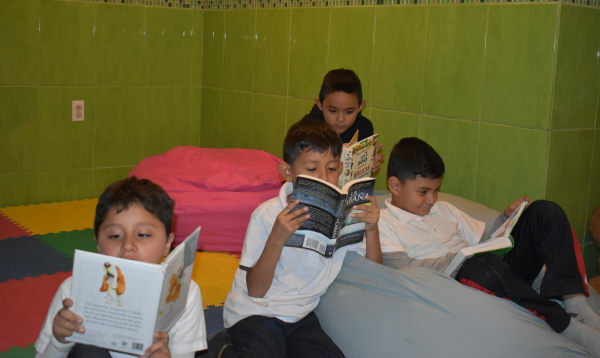 According to a study by UNESCO (United Nations Educational, Scientific and Cultural Organization) in 2018, Mexicans read an average of 2.94 books per year. This puts Mexico second to last on a list of the 107 countries polled. 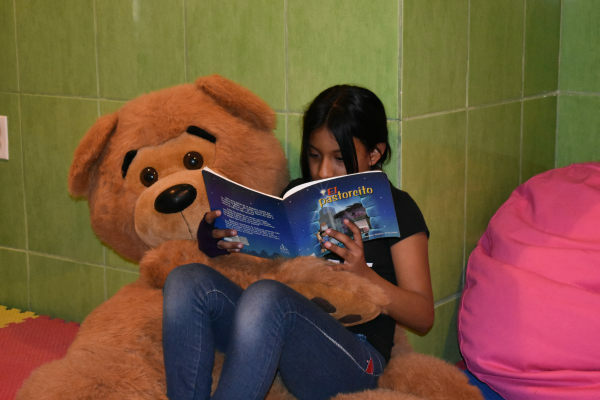 We are building a library at Amigo Fiel so our children can explore other worlds, expand their vocabulary, and reach further in life.We would love your help to stock the shelves. Head over to ourAmazon Wish Listto see which books we need. Who knows, you might even find your favorite childhood book on the list that you could now share with the children of Amigo Fiel!